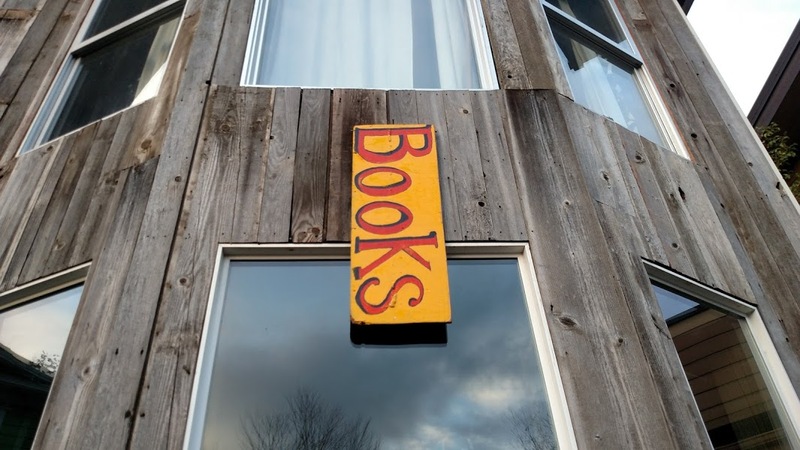 Black Hat Books is in the process of applying for nonprofit status. The goal is to have their permanent Latino, Native-American, and African-American collections accessible as part of a lending library. Currently, Black Hat Books is open on Mondays and Fridays from 10:00 – 8:00. The prices are very affordable, and the diverse range of books are in great condition.